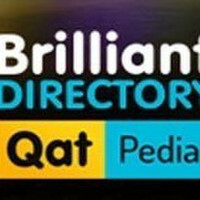 Qatpedia is Qatar's largest business listing website. 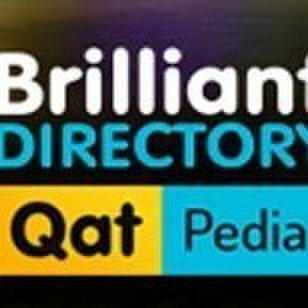 You can find the list of all the industries in Qatpedia online business directory. We provide a comprehensive list of the entire business provider belongs to different industries.